Nubia recently confirmed that they will release Mars Red Nubia on November 28 2018. The smartphone itself will be introduced at the Shanghai VSPN E-Sports Center. 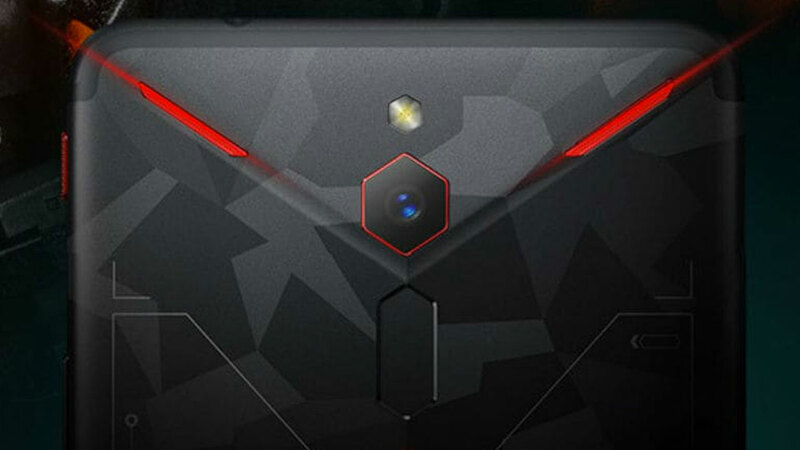 Just like Black Shark Helo, Mars will also arrive with Snapdragon 845and 10 GB RAM. 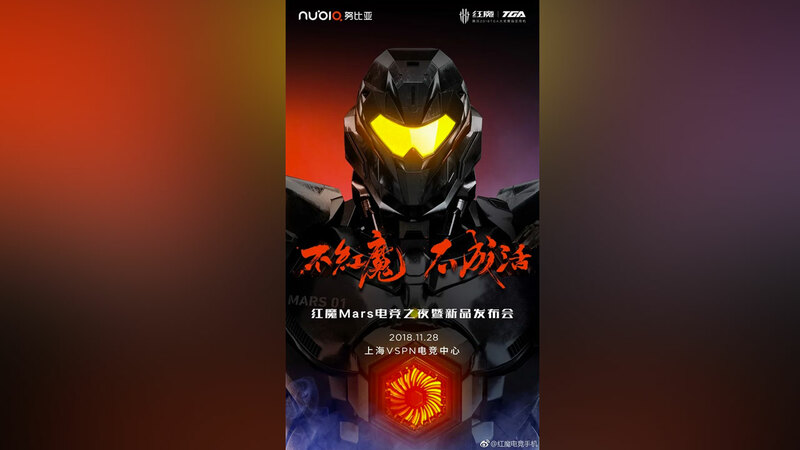 Some time ago the performance of the Red Magic Mars Nubia has also appeared on AnTuTu. Noted, the performance score of this smartphone at AnTuTu is very impressive. How come! The score reached 319,781 points. Key specifications, such as screen resolution, chipset and RAM have also been revealed. But what is quite interesting, this smartphone will be offered through crowdfunding campaigns. The price offered reaches 3,888 Yuan or around Rp . 8 million . Like the previous generation Red Magic, the Mars model will also come with an aspect ratio of 18: 9 and FullHD + screen resolution. To minimize the hot air that is sprayed, the Red Magic Mars has been equipped with multiple technologies, namely air (water) and liquid colling. Nubia bragged that the heat dissipation system from this smartphone can reduce temperatures to 13.2 degrees. Not only that, this smartphone is also equipped with a special button for GameBoost mode. Hopefully, Nubia also has a Mars model with 8 GB of RAM. The highest configuration variant of this smartphone will have 10 GB of RAM combined with 256 GB of internal storage. This smartphone will also come with the latest operating system, namely Android 9 Pie . 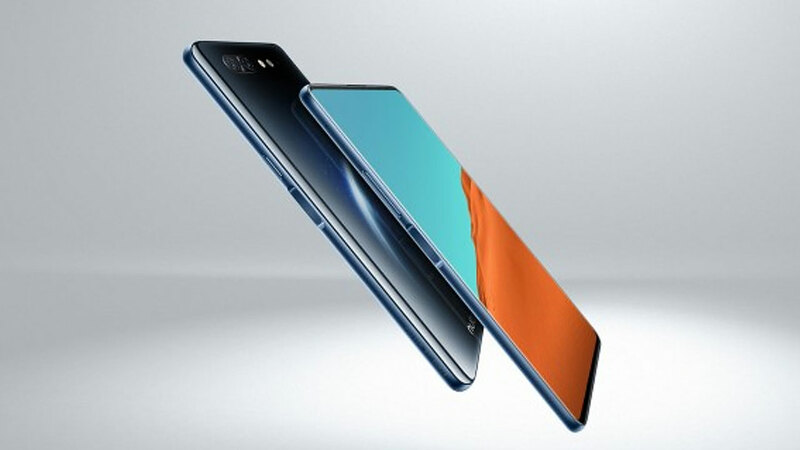 Other details, such as the size of the battery and the configuration of the camera from this smartphone, have not been confirmed at all by Nubia. It is said, Red Magic Mars will also include features that are not available on the Black Shark . For example, there will be several buttons in the frame that can be operated with four fingers to play games. In addition, there are also 4D smart shock and DTS 7.1 with 3D surround sound and PA Smart amplifiers. 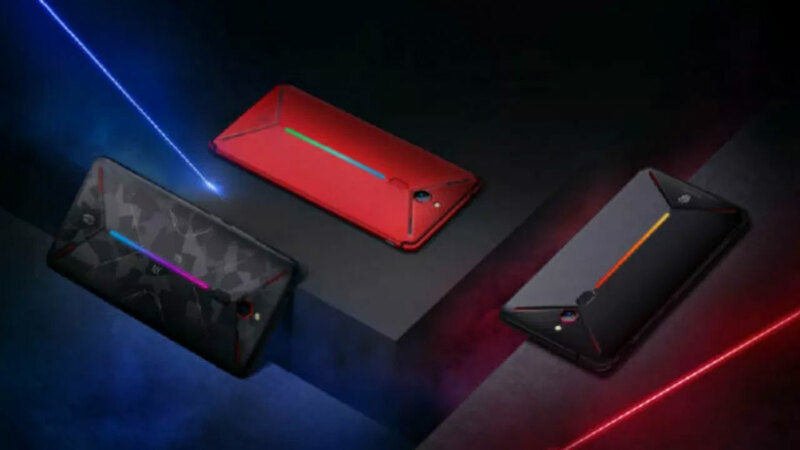 The question is, will the Red Magic Mars Nubia be a better gaming smartphone than the Black Shark? Of course the question can only be answered when Mars is really on the market. What do you think?